Regardless of which role you play, the startup journey can be incredibly difficult. Along the way, you are likely to fail. Failure comes in different forms from big failures like product ideas, go-to-market strategy and market fit to the more common failures like hiring mistakes, leadership decisions and projects or initiatives that don't come together. Startup culture supports and often even celebrates failure but at a personal level, that doesn't make it any easier. 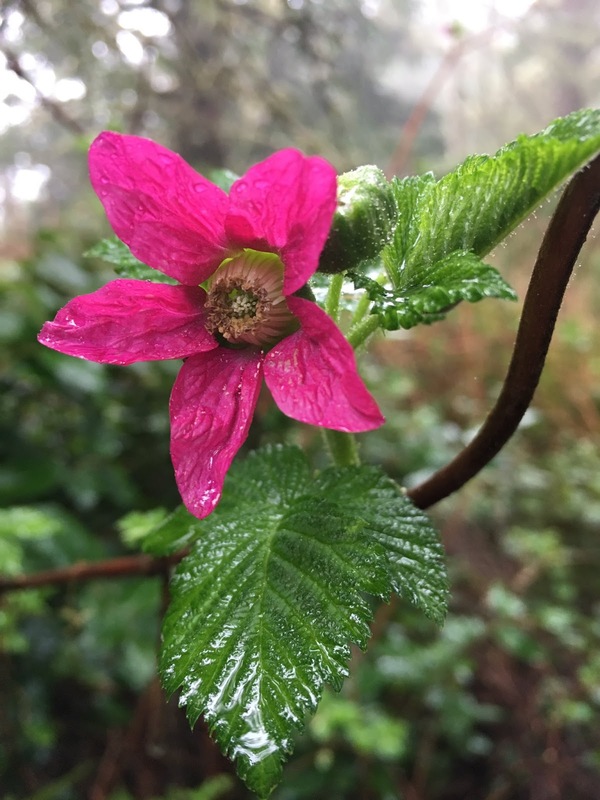 Hiking on the Oregon coast last week I was reminded of the value of failure to learning and career growth by the spring rain. Kiya, my Alaskan Malamute, and I were absolutely soaked from a long hike in the rain and the several inches of mud on the trail. It was quintessential Oregon and Oregon in the spring where the rain is falling fast. At the moment, being completely soaked wasn't awesome. It was a great reminder though. Because of all of the rain, the flowers were starting to bloom, the trees were bright with new growth and the sprouts of life were starting to poke through the soft forest floor. The challenges of startup life, including outright failure, aren't always fun but they can serve as tremendous learning opportunities that fuel learning and career growth. David has spent his career building and scaling client experience and customer success teams at some of the leading HR technology companies. He was most recently the Chief Customer Officer at Degreed, the lifelong learning platform. Prior to Degreed, he held leadership positions at Kahuna, HireVue and SuccessFactors. David lives in Park City, Utah.